I have spent most of my adult life living in Iowa. The nicest people in the world live here and are a constant reminder to why I know that I am raising my family in exactly the right place. 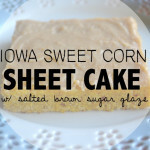 As an “Iowa import” I keep getting pleasant surprises of how special this state is. Quaint towns, beautiful scenery, excellent restaurants, the best festivals, and delightful locally made food products. Once I think I have explored it all, something new and wonderful pops up. Shopping local has always been really important to me for a variety of reasons. When you consider shopping local for the upcoming holiday season, you support people who live in YOUR community. Plus, shopping local is also better for the environment. 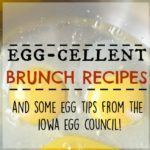 We have so many excellent resources here in our state, why not support Iowans? I particularly love giving and getting consumables as gifts! 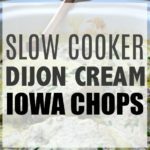 All of this food made in Iowa looks and tastes amazing! 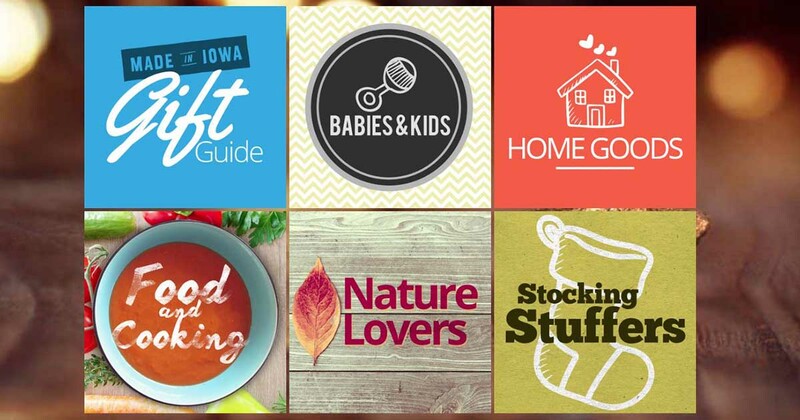 The folks over at Travel Iowa have put together a terrific gift guide for the holidays! 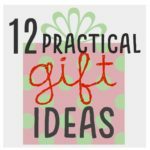 You will find gifts for everyone on your list! 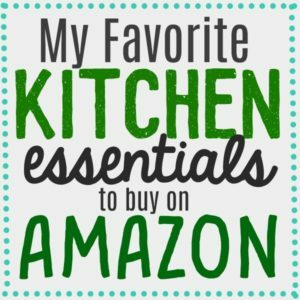 I am going to go over a few of my favorite “foodie” items on this list, but there are so many great non-food related gifts on this guide too! When I visit my parents in Chicagoland, you better believe that I am expected to arrive home with some Maytag bleu cheese in my cooler. 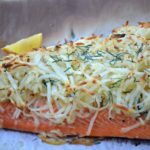 Maytag bleu cheese has such a mild flavor and is simply the best! 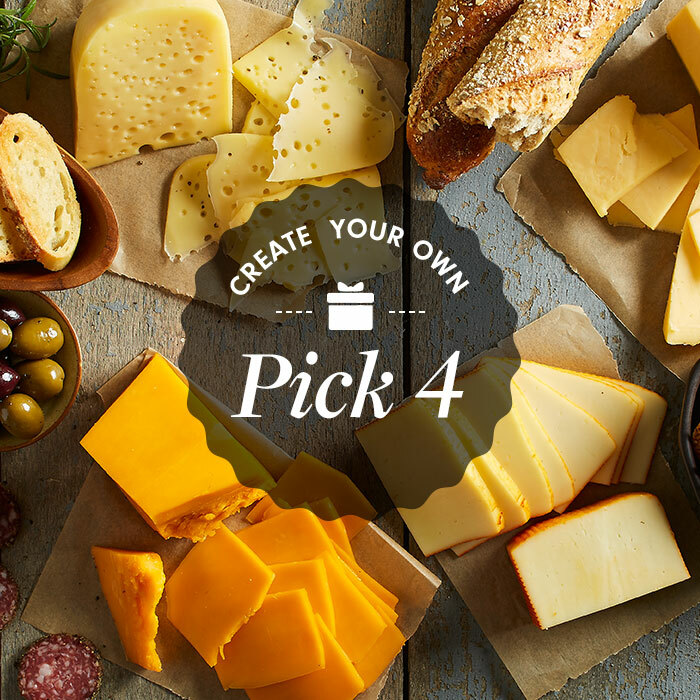 Maytag bleu cheese would make a great holiday gift, but it is also nice to have for holiday entertaining! My mom always makes her blue cheese french salad dressing on Christmas eve! 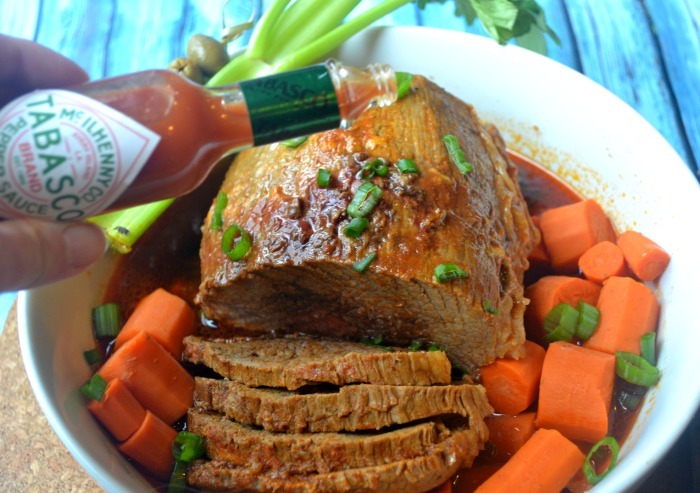 Click on the photo below to check out fantastic gift options from Maytag! Dutch Letters- This is the perfect gift for any hostess or just anyone who loves visiting Pella during Tulip Time! Monastery Candy- I have loved this candy for years! I first tried these caramels when I was a college student in Dubuque! 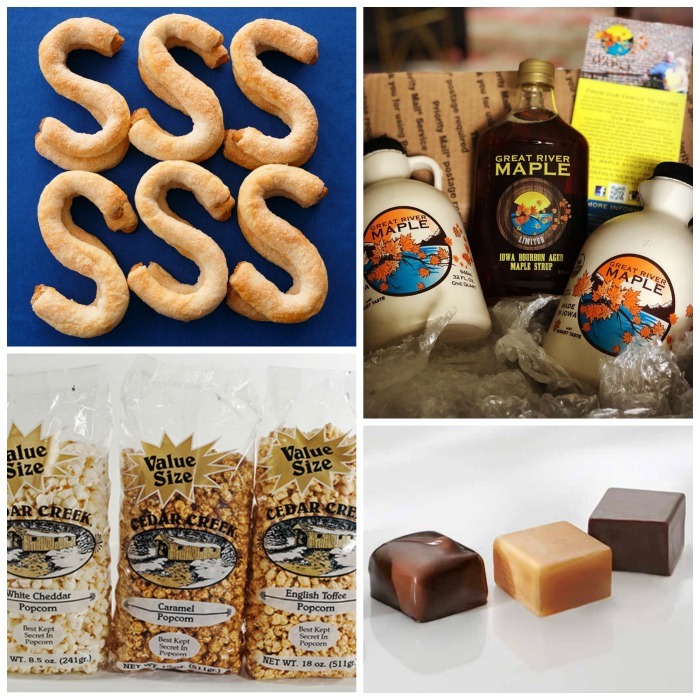 Did you know that we have maple syrup made right here in Iowa? Great River Maple Syrup would be an excellent gift for anyone who loves to make waffles or pancakes for breakfast! Cedar Creek Popcorn-is located in Sac County IA and is grown, popped and flavored in Iowa. 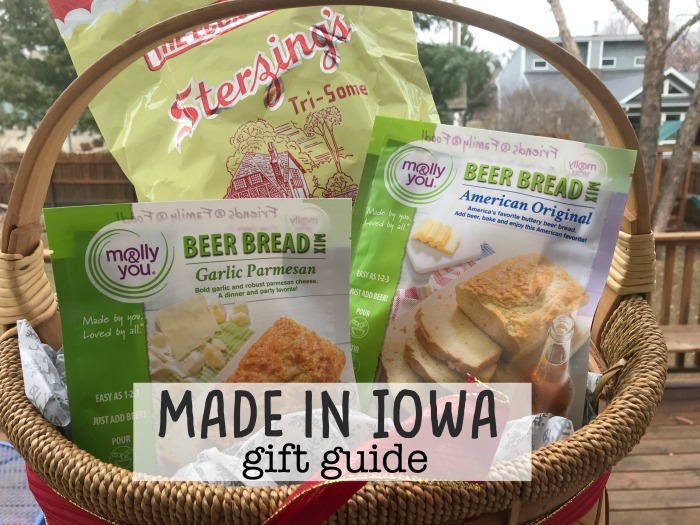 Molly and You beer bread mixes are made in Iowa and awesome! 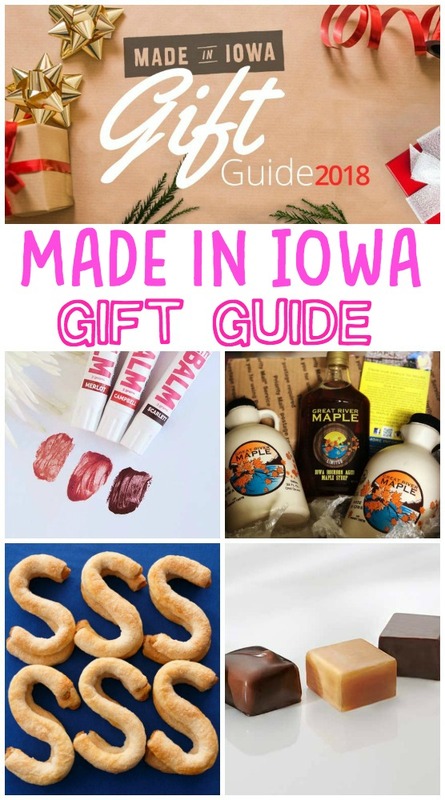 You can purchase it on the Travel Iowa gift guide, or you can pick it up at many local retailers as well. I was able to find some Molly and you products locally in Cedar Falls. 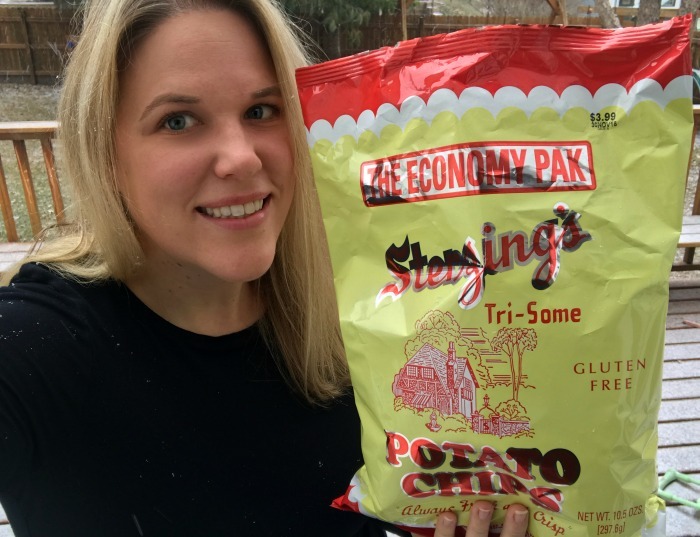 Sterzing’s chips are so good and made in Iowa! 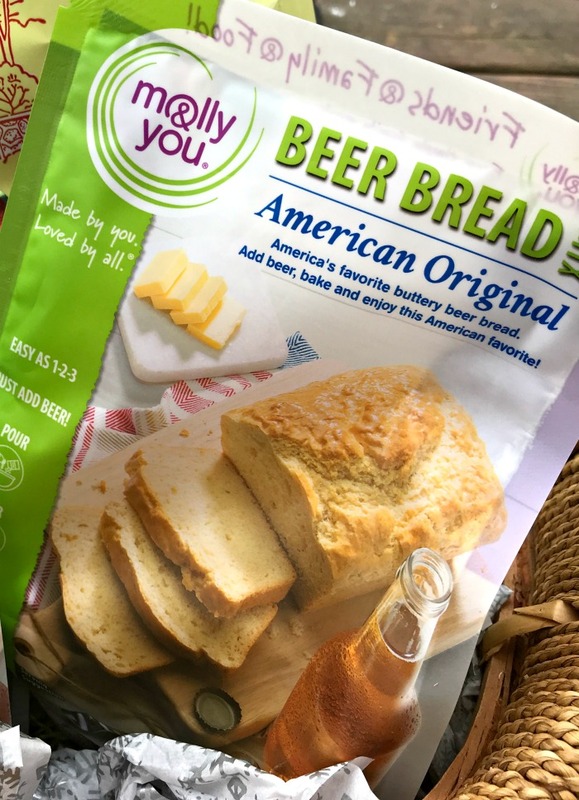 Not only would these be great included in a “food gift basket,” but they would be a great snack to bring to any holiday party! 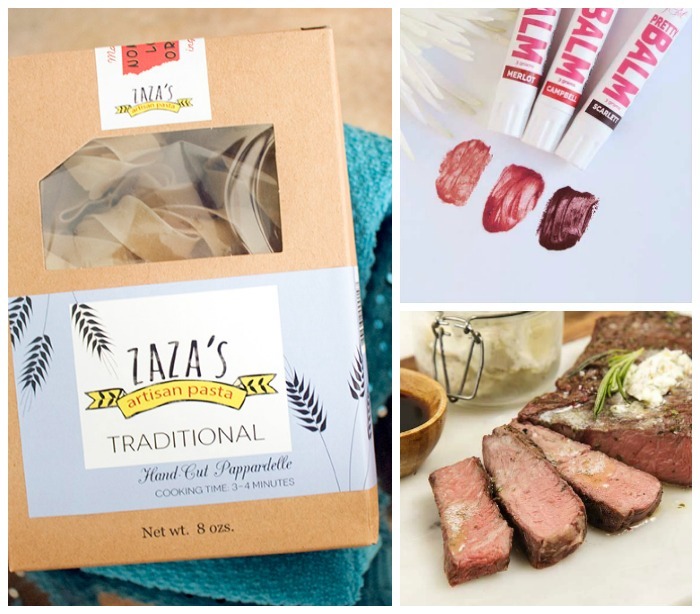 Rube’s sampler package and Zaza’s pasta would also make great Christmas gifts for the foodie in your life! Don’t forget to check out all the non-food gifts too! Raygun T-shirts, Isabell bloom, there is something here for everyone on your list! 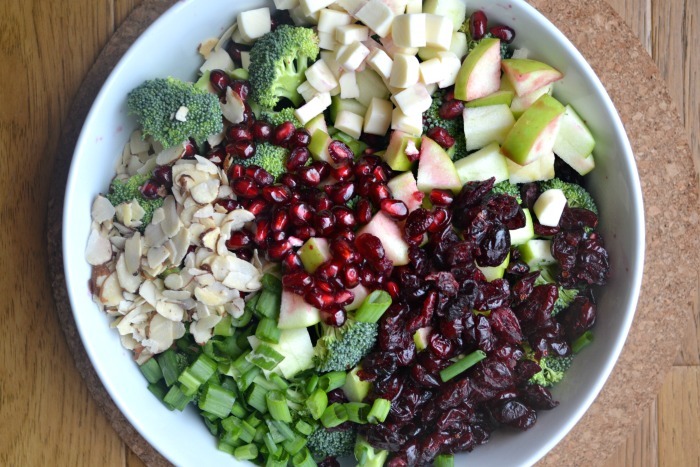 I am super excited about everything on this list. I don’t think people realize how many wonderful items are made right here in Iowa. This is such a great guide for supporting business right here! 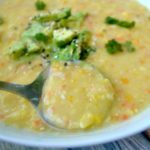 Plus, I love giving practical and consumable items as gifts! 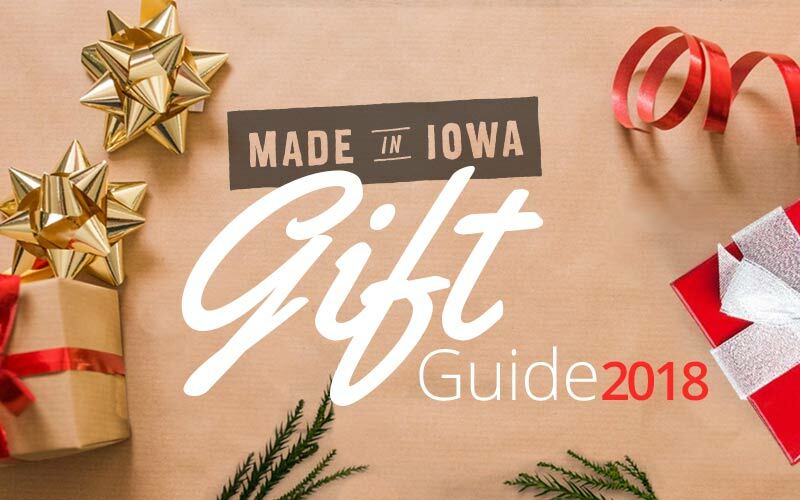 Please don’t forget to reference this amazing #madeiniowa gift guide as you are completing your holiday shopping.